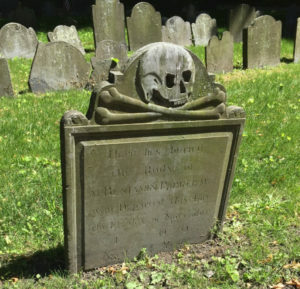 Our 2019 annual conference will be ‘Let’s talk of graves’: Mortality and graveyards, c.1700-c.1950, at the Wilson Carlisle Centre in Sheffield on 13 April 2019, from 10 (refreshments at 9.30) until 4.30. Please book using the form below. Download the full programme and booking form here: as an editable MS Word document or as a PDF.